So you’re looking at having a shiny new website developed, and you’re on the hunt for a good web developer that can create a professional looking website to promote your business and services you offer. There are a number of obvious factors you need to look at before making your decision, such as if they create nice, high quality website designs, if they are affordable, and if they offer training and ongoing support/maintenance for your website. 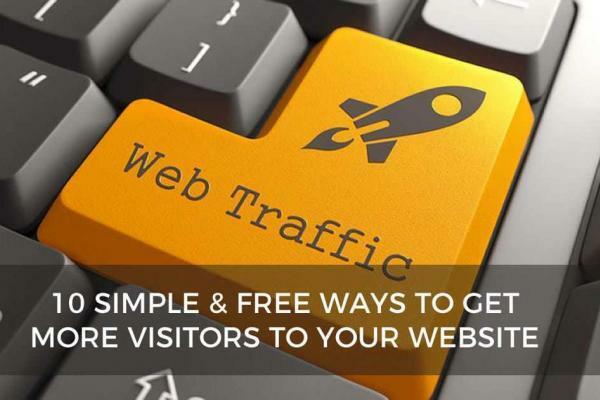 But there are also some factors that many new website owners overlook, and could be critical to the success of your website. The primary of these is Search engine Optimisation, or SEO for short. If your website was a car, the SEO is like the engine. It’s required to make your ‘vehicle’ go places on the search engines. You wouldn’t buy a nice shiny car without an engine, the same as you should never buy a website without ensuring it has been search engine optimised, yet a majority of web developers don’t provide SEO services in the standard development services they provide, which can cost you hundreds, possibly thousands to add later, and also lose your website potentially thousands of visitors…and revenue. 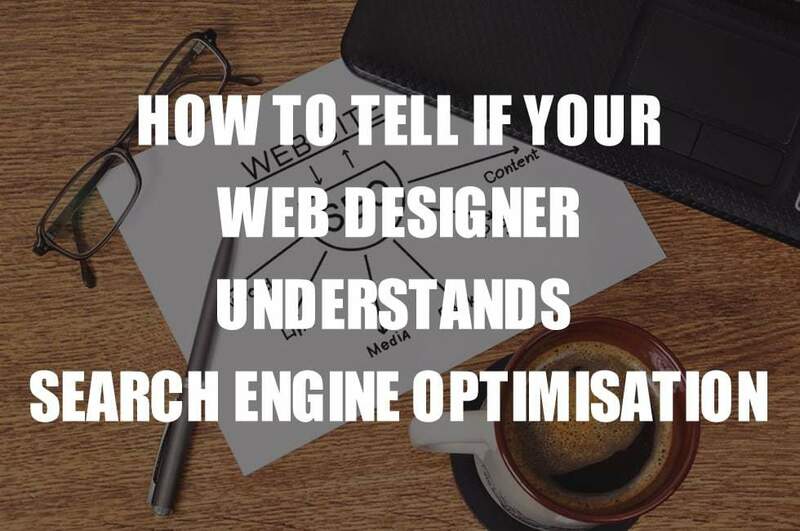 So how do you know if your Web Developer provides Search Engine Optimisation? Simply ask them before agreeing to any quote. An experienced web developer will include the SEO services in the development of the website rather than an after thought, so it should be outlined on the quote that it will be included as part of the development process. If not, ask that it will be included, rather than expect it is included. The Search Engine Optimisation process should begin even before any development has been started on the site. It’s a bit like building a house….If you leave out some of the foundation work it’s never going to be as good adding if you add it later. A good web developer will create an SEO plan and strategy for the development site before doing anything else, starting from the ground up to ensure the entire website is fully optimised correctly upon launch. Don’t be afraid to ask your web developer of their general strategy for your SEO, in terms of how will the site be developed to gain the best possible exposure for organic rankings on Google, how will the site be structured to minimise the bounce rate of the site, particularly the homepage, and will the site be optimised for speed, visibility and a good overall quality ranking score. You don’t really need to know how the terminology works, but a good web developer will be able to answer these easily. 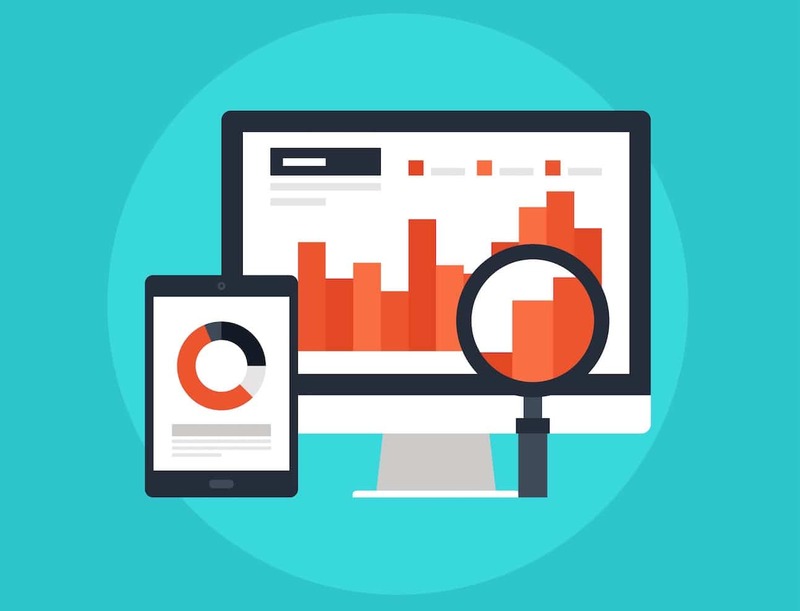 How do you tell if your Web Developer is good at SEO? This is easy… two ways… firstly, they should rank well on the search engines for the services they provide. If they are not on the first page of Google, they probably shouldn’t be your first choice. If they are up in the top five positions or less, they are probably the best choice. Review the services they provide, and then enter these into Google with their location. For example ‘Web Design Sunshine Coast’. The second way is to do a quick review of their own SEO, starting with the really obvious, such as their logo or images on their website. A professional Web Designer and SEO specialist knows that one of the first steps to good SEO is to name your images correctly. Right-click and save their logo to your desktop and then see what they have named it. If it is called something really generic like ‘logo.png’, they have not optimised their own website to it’s potential. Do the same with their images. If the name of the image is called something like ‘small.jpg’ instead of something like ‘sunshine-coast-web-design.jpg’, and doesn’t relate to the image content, then they are probably not your best choice for your web development, as you’ll then need to spend extra money to have an SEO expert rename and upload each of the images, which could be as expensive as the development of the site itself! A Web Developer with SEO experience will actually save you money, as it is much easier and quicker to do the SEO during development than it is after the site is completed, and that way you also know the entire site is optimised as best as possible to rank better and faster, and not added as a clunky after thought. The bottom line is, if you are looking for a good web developer that knows how to build a website and get it ranking well, talk to the team at Smartfish Creative.